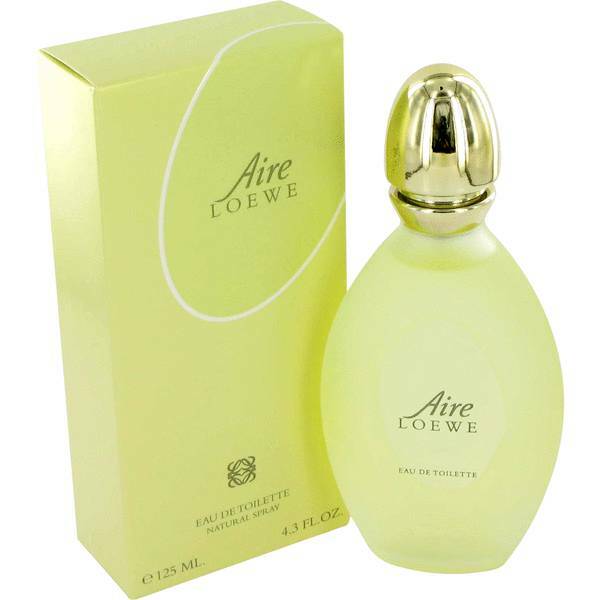 Aire (Loewe) Perfume by Loewe, Introduced in 1985, Aire (Loewe) is the perfect scent for everyday wear . 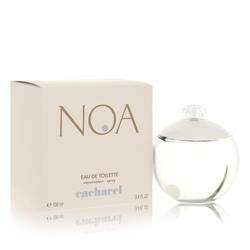 This crisp, citrus floral has numerous top notes including asafoetida, aldehydes, green notes, mandarin orange, jasmine, peach, basil, neroli, tangerine, lemon, and ylang-ylang. 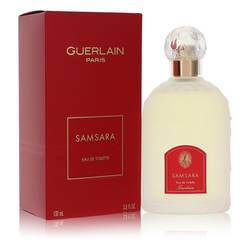 The middle notes provide a warm heart of carnation, iris, amber, lily of the valley, rose, and jasmine. 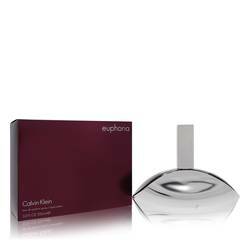 The dry down features base notes of cedar, vanilla, vetiver, oakmoss, musk, and sandalwood for an earthy finish Read More Read More to the scent. It has a light sillage and average longevity, making it ideal for work or play. The Loewe company was founded in Spain in 1846 as a manufacturer of luxury clothing and other goods. Their ready-to-wear women's fashion line launched in the 1970s featured such esteemed designers as Giorgio Armani and Karl Lagerfeld. 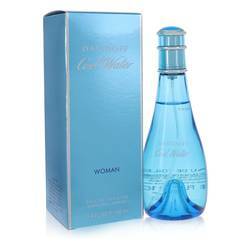 They began designing perfumes in 1972 and continue to create new perfumes and colognes for men and women. 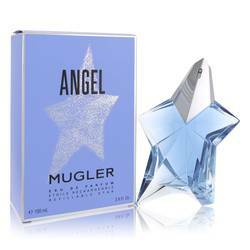 Their luxurious scents are widely esteemed around the world All products are original, authentic name brands. We do not sell knockoffs or imitations.